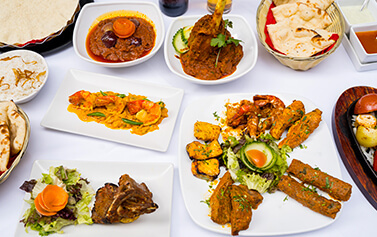 At India India Restaurant, we pride ourselves in tantalising your taste buds at affordable prices with our delicious Indian cuisine made from sourcing only the very best fresh local seasonal produce. Whether you’re up for lunch, or fancy a feast for dinner, we have something for everyone. 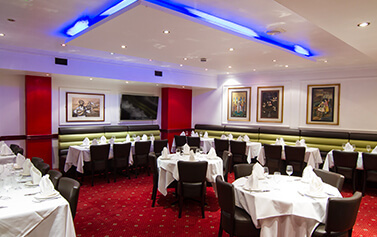 With years of experience in Indian food, India India Restaurant is committed to provide the best in traditional recipes in a modern style palatable to Londoners that is close to Fleet street and Fetter Lane.